First Choice Plumbing has been operating in Christchurch (and the wider BH & SO postcodes) for over ten years. We are well experienced in the plumbing industry and offer reasonable prices. We have been accredited by a range of organisations like CIPHE, Gas Safe, Worcester-Bosch and with Check-a-Trade. So you can be certain that First Choice is an industry accredited and reputable company. Here at First Choice Plumbing we offer a variety of installation and repair services at affordable prices with an excellent service. Having your boiler serviced annually will ensure you are not paying too much due to an inefficient old boiler. It also ensures that your boiler is in safe and fit working order. If we install a boiler, it is protected by Worcester-Bosch group ‘5 Years Parts and Labour Warranty’. Whatever your needs at First Choice Plumbing, we are able to advise you on a variety of Central Heating Systems and Boilers. You can rest assured that as CORGI/Gas Safe registered installers that you will receive a high quality and safe service. We offer a complete set of services to either clean, maintain and repair drains. We use state of the art Water Jetting equipment guaranteed to clear blockages. Whatever the need, there is no job which is too small or big for us at First Choice Plumbing. 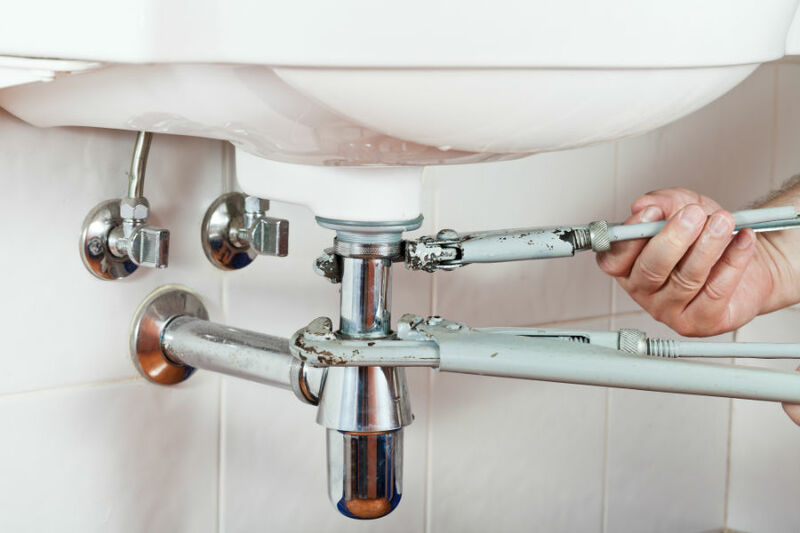 We are able to fix general plumbing problems like leaky taps to installing the Kitchen or Bathroom of your choice.